Dr. Tonks graduated from the University of Michigan Dental School in 1986. 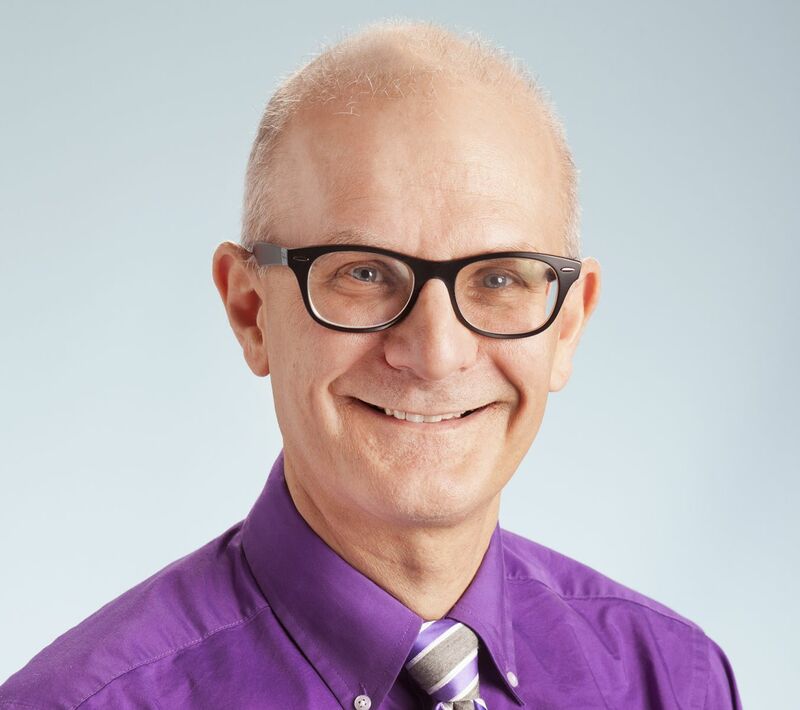 He was in private practice in Chicago, IL from 1986-1997, and has been in private practice in Ann Arbor from 1997 to the present. He is a member of the American Dental Association and the Academy of General Dentistry. Dr. Tonks is married to Inés (see below), and they have two children. Dr. Tonks speaks fluent Spanish and enjoys music and playing guitar. 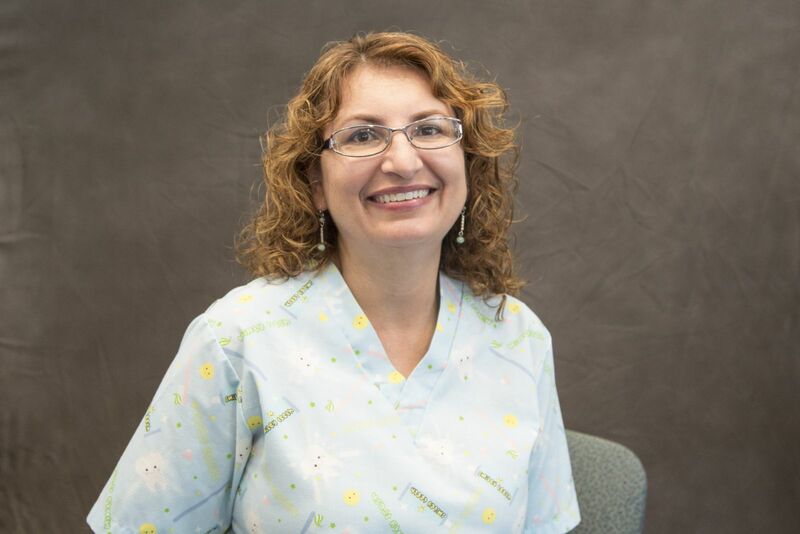 Inés has been working as a dental assistant since 1985. She earned a certificate in dental lab technology from Triton College in Chicago IL. She received her x-ray certification from University of Michigan C.D.E. and recently graduated from Eastern Michigan Univeristy with a bachelors in Spanish. Inés speaks fluent Spanish and enjoys art, gardening, and all sorts of animals. Carol has been with the practice since 2003. She is in charge of patient accounts and dental insurance. If you have any questions about your dental insurance coverage, Carol is the person to ask. Previously, she worked in Jacobson's credit department as an auditor and collections specialist. 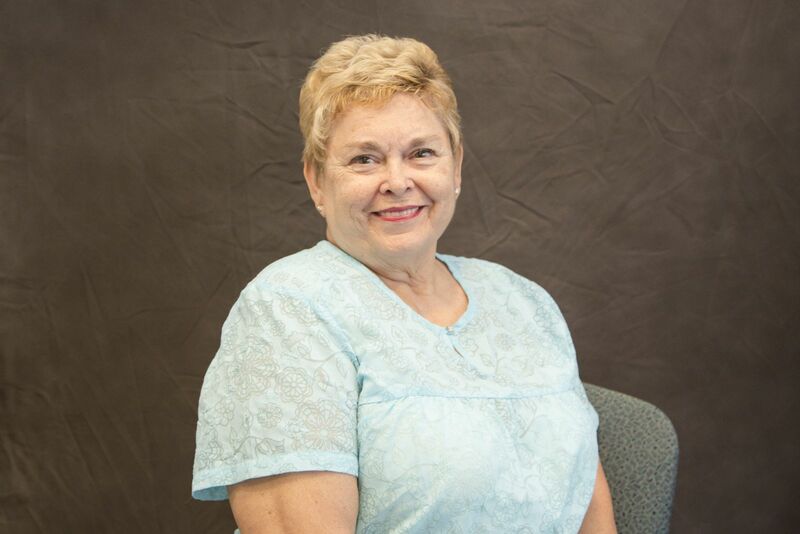 Carol enjoys reading and spending time with her grandchildren. 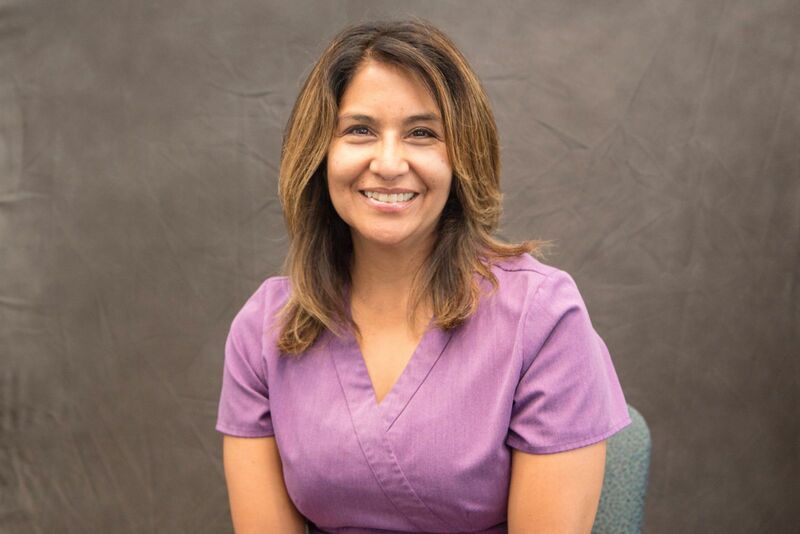 Cyndi has been with the practice since 2013. She is in charge of dental insurance, scheduling, finances and assisting Dr. Tonks. Please call her if you have any questions or concerns regarding your appointments. Cyndi also holds a Bachelor of Arts in International Studies from the University of Michigan-Dearborn and speaks fluent Spanish and conversational French. She enjoys spending time with her family and friends, fitness, and music. 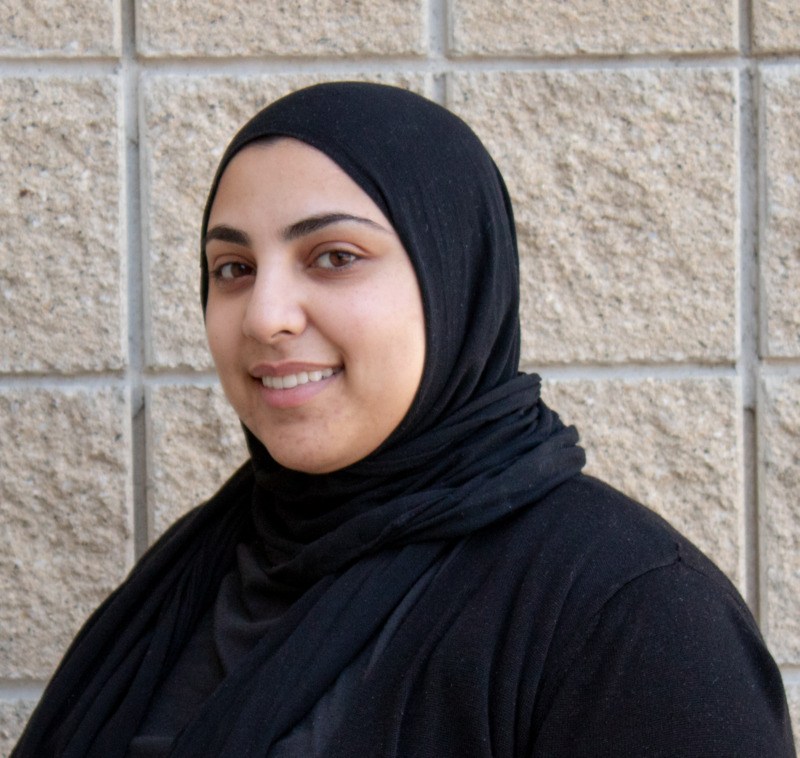 Ilham has been with the practice since 2017. She did her dental assisting training program in sunny southern California and is skilled on a wide variety of dental procedures. She speaks Arabic fluently and can also speak some Spanish. She enjoys doing makeup and spending time with her husband.